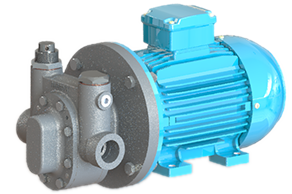 Albany Pumps manufactures a range of pumps suited to refrigeration and HVAC applications. 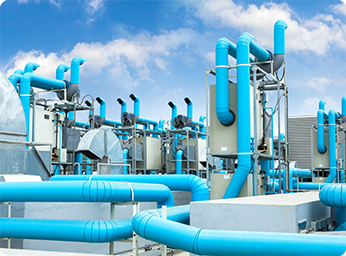 Our pumps are used in commercial refrigeration, heating, ventilation and air conditioning systems worldwide for pumping liquid refrigerants and oils. 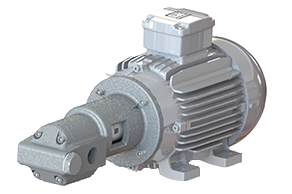 Our relevant pumps ensure the safe and controlled transmission of refrigerants and are known to last for decades before requiring replacement. 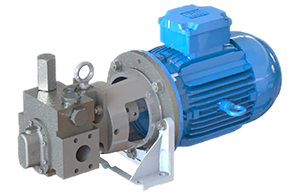 Why choose Albany for your pump needs? We’ve made sure to provide pragmatic solutions for each market sector that we specialise in. That’s why we have broken down our ranges of pumps for you to browse through, thus making it easy to find out what pump type will suit you. 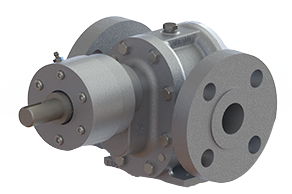 Take through our range of External Gear Pumps (G Range) below, and see the difference between each style. 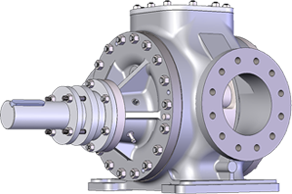 Once you’ve got to terms with Albany’s range, check out our new ‘Configure a Pump‘ tool – this will create an initial spec for your new pump, allowing our sales team to start the conversation to find out exactly what you need.